The nights are drawing in and the trees will soon be bare. The vibrancy of autumn is giving way to frosts and pitch black evenings. There is that last long slog before the twinkling lights of Christmas appear. It can seem like a pretty bleak time of year. We are all more tired than we would usually be, with more frequent colds and the effort of making it through the long winter school term. It can be tough. That is why we have teamed up with Bassetts vitamins to make the transition into winter a little more appealing. 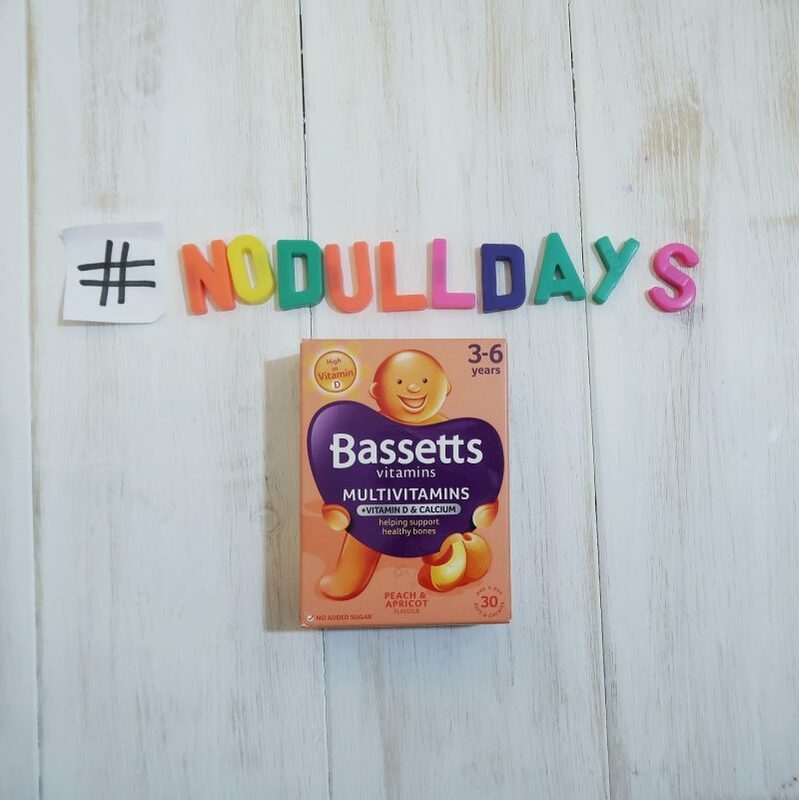 To help bring the Bassetts Vitamins 3-6 launch to life, we took part in the ultimate #NoDullDays family adventure. 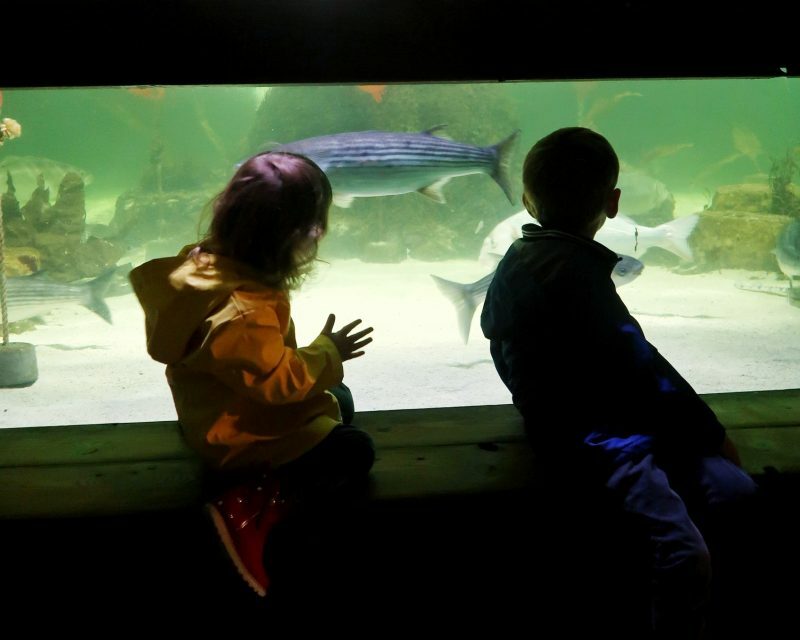 We undertook a colourful half-term trip to prove that there are no dull days, even in the bleakest months. And, with the help of Bassetts vitamins, we know the children are staying healthy while they are adventuring. Bassetts 3-6 are tasty, fruity and vibrant little vitamins and they are here to help support our children’s health, so the whole family can enjoy every single moment of life together, even when the sun is not shining. You can find out all about our adventure below. Read on to learn why getting a top up of Vitamin D and calcium is so important. 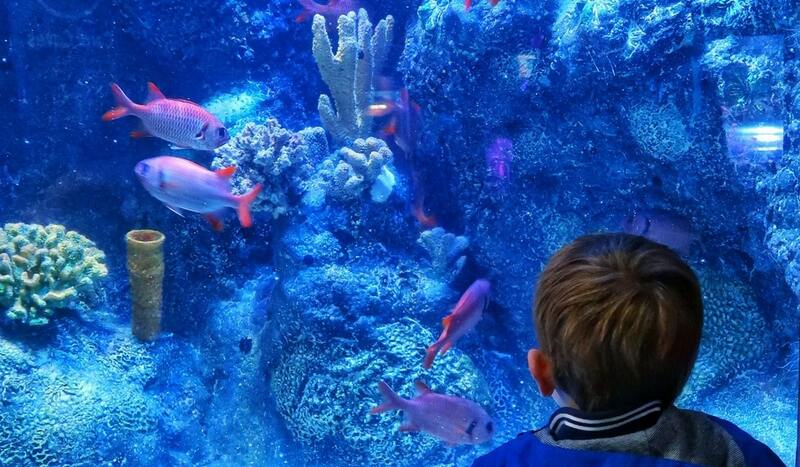 For our October half term adventure we took a trip to Birmingham to visit an aquarium. We also had some food and took in the sights. It was a fairly dull and drizzly day (and quite windy as you can hear on the video at a few points!). 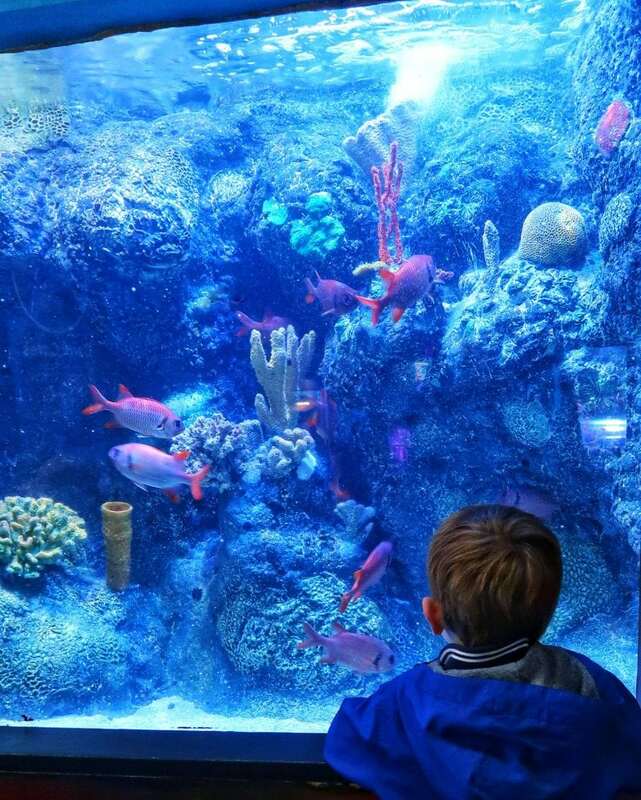 However, we did not let that deter us and the beauty and wonder of the colourful sea life ensured that it really was not a dull day. 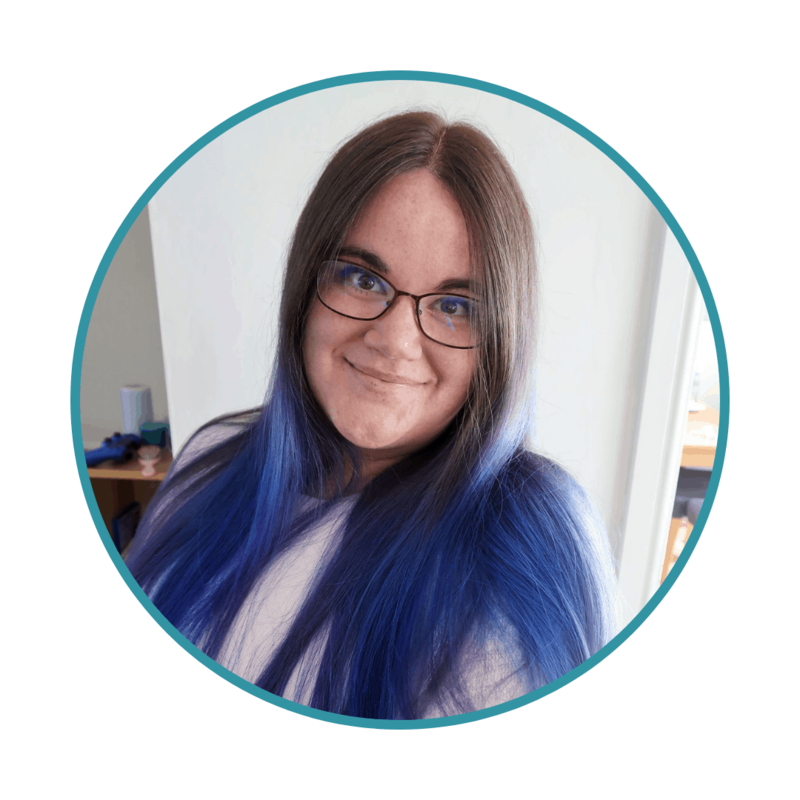 Have a look at our day in the video and then take a moment to learn a bit about why we may need a vitamin supplement during the autumn and winter months. The Department of Health now recommends that everyone should consider taking a daily supplement of Vitamin D during autumn and winter, to protect bone and muscle health. Bassetts Vitamins 3-6 Multivitamins + Vitamin D & Calcium are delicious soft and chewy pastilles to help ensure your little ones get their all-important daily Vitamin D during the darker, colder months. 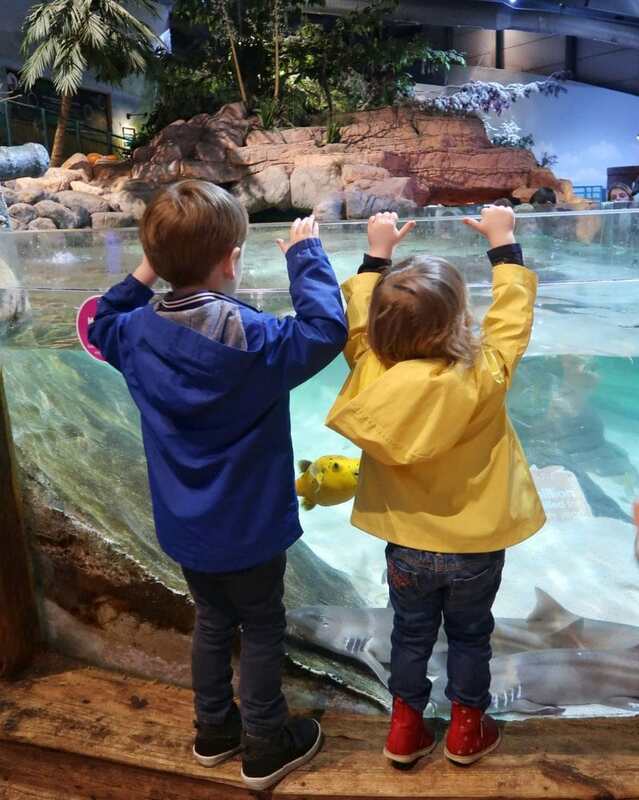 And, now that you’ve ticked that off your list, you can focus on maximising family fun and making the most of all the season has to offer. Why Bassetts vitamins for 3-6 year-olds? Vitamin D and Calcium are important for children’s development. They both support healthy muscle function, healthy teeth and healthy bones. In fact, Vitamin D and Calcium are both necessary for normal bone growth and development in children. Public Health England advise that everyone needs an average daily intake of 10 micrograms of Vitamin D (10µg). This is particularly important for children and during the darker months. 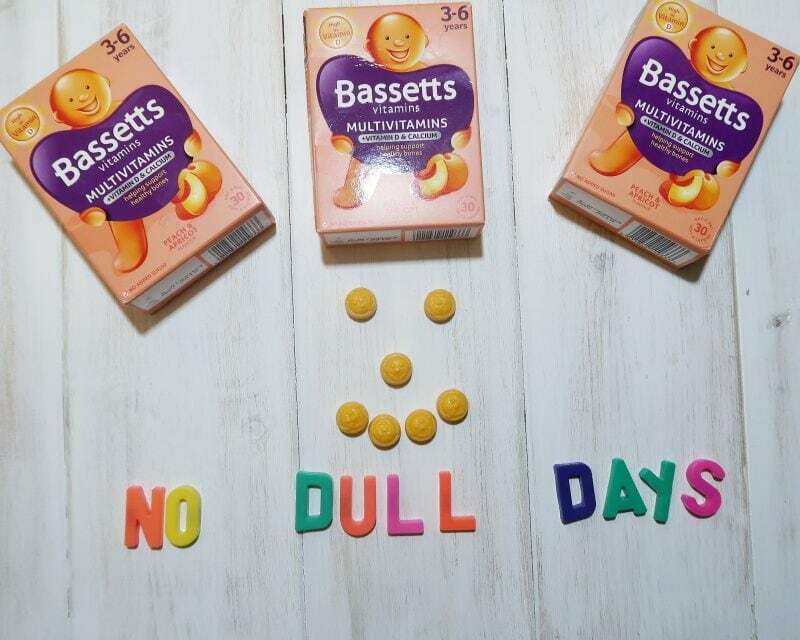 To help parents ensure that children meet this level, Bassetts Vitamins has launched 3-6 Multivitamins +Vitamin D & Calcium. These vitamins have all the benefits of a standard multivitamin, but added Vitamin D and Calcium in a delicious Peach & Apricot flavour. Bassetts 3-6 are also made with natural flavours and colours, and no added sugar. RRP £5.50 for pack of 30 pastilles. Bassetts Vitamins are there to make sure that your family’s health is supported. This means that and your family can get on with enjoying time together. We certainly had a great day and a lot of fun on our #nodulldays adventure. Bassetts Multivitamins for 3-6 year-olds are are widely available across the UK from supermarkets and pharmacies. This post is a paid collaboration with Bassetts Vitamins.